This class will make you more familiar with your machine. The classes usually combine both sewing and embroidery. 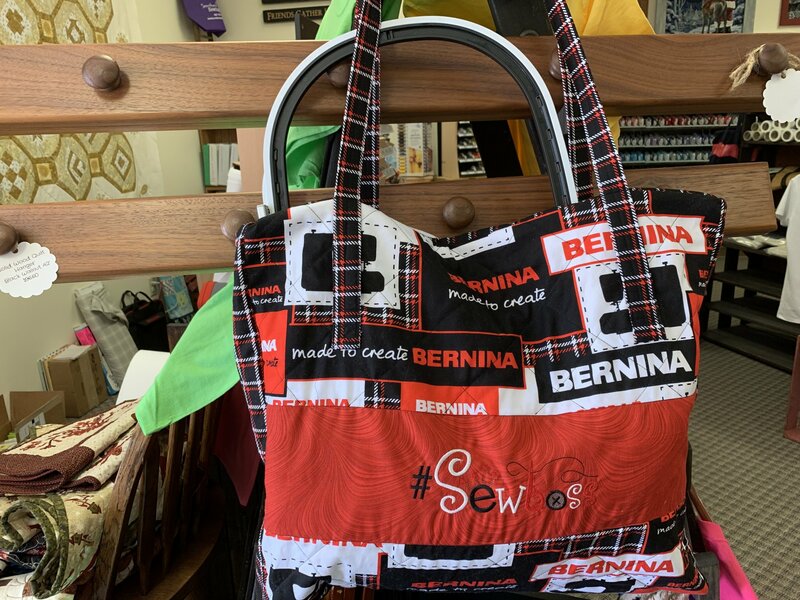 Bernina 780-880 machine with embroidery. If purchased from STSC then class is free. Kit is extra.